The competition begins at 6 am Tashkent time. 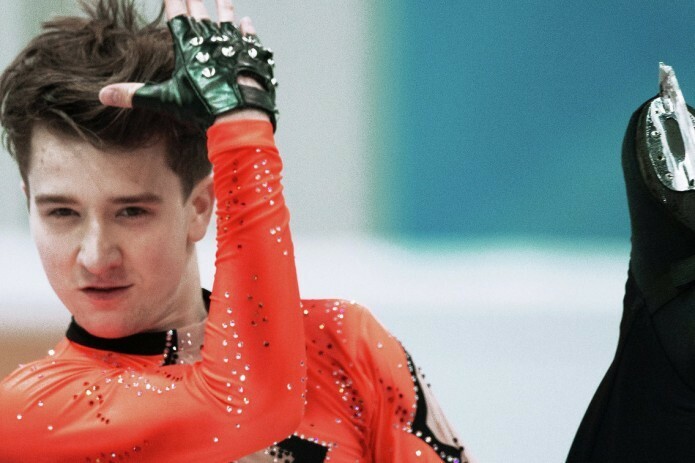 Friends, we hasten to remind you the main event of today`s Olympics - a short program in figure skating for men, where Misha Ge will protect the honor of the Republic. The beginning of the program is scheduled at 7:50 am Tashkent time. Misha's performance is expected after Paul Fence from Germany. UZREPORT TV set to broadcast the performance of our athlete live.